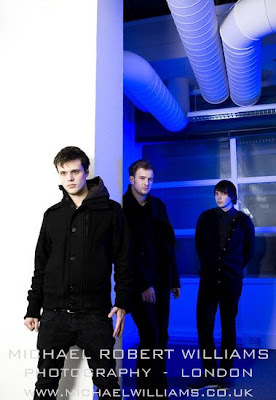 These are two of the portraits from the recent shoot with the White Lies. The shoot went really well and I'm really happy with the results. I love the lighting on the first portrait. 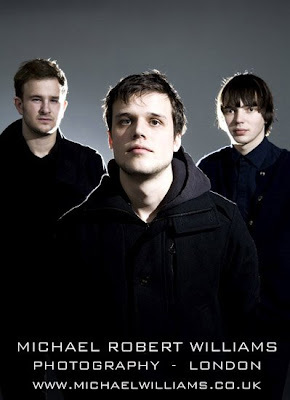 Really enjoyed their album. Really nice guys to work with too. 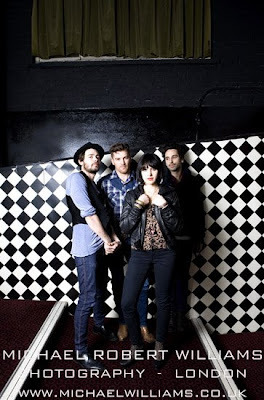 Below is one of the portraits from the shoot with the Howling Bells. I've photographed the Howling Bells before, about two years ago, but I prefer the portraits I shot this time. 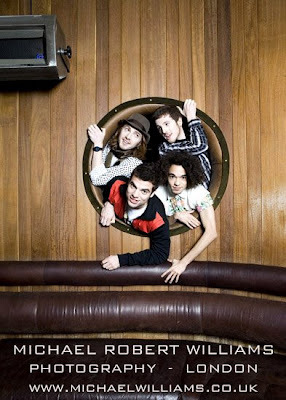 Last portrait is of brand new group Gold Teeth, whose single 'Everybody' is released this month. Could be a great year for them. Cramps Founder Lux Interior Dies.